Clara Johnson, who is a native of Hurtsboro, Alabama and currently a resident of Columbus, Georgia, is the Director of the Dominion Children's Academy and has been since its inception. She has a passion for working with children and assisting others, which she has done the majority of her adult life. In this position of leadership, Ms. Johnson successfully manages the overall day-to-day operations of the state-of-the art, 1.6 million-dollar childcare facility. She manages a staff of 15 to 18 people and an operating budget required to provide care for 80 to 120 children, from the ages of 6-weeks to 12-years old. To effectively maintain the center's regulatory requirements, Ms. Johnson created standard policies and procedures for the staff. Ms. Johnson completed the enrollment process for subsidized care and assistance to service low-income families. On a daily basis, she ensures that the students are safe and the teachers provide them with a nurturing learning environment. Ms. Johnson also ensures that the teachers receive annual training as required by the governing body and additional training to remain in compliance with the state guidelines. Ms. Johnson has a plausible rapport with the parents of the students and is able to discuss sensitive matters using diplomacy and confidentiality. Ms. Johnson keeps the center compliant with the standard guidelines of the licensing body, Bright From the Start, and verifies that the meals served at the academy are prepared according to the USDA guidelines and served twice a day with two snacks. 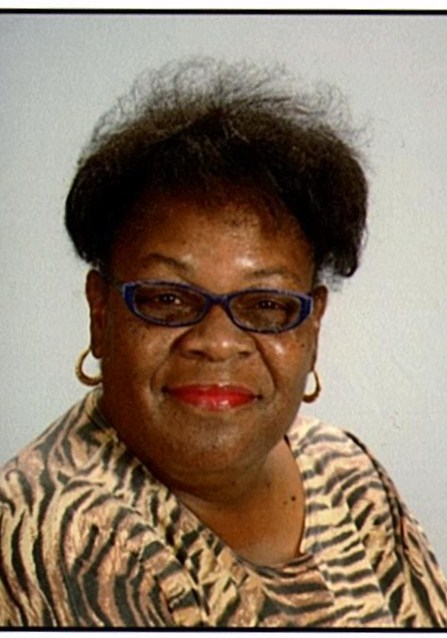 Ms. Johnson previously worked in the capacity as the Cottage Supervisor of a Residential Treatment Facility for Twin Cedars Youth Services (Anne Elizabeth Shepherd Home; a home for sexually abused girls; ages 7-13 years) for 13 years. 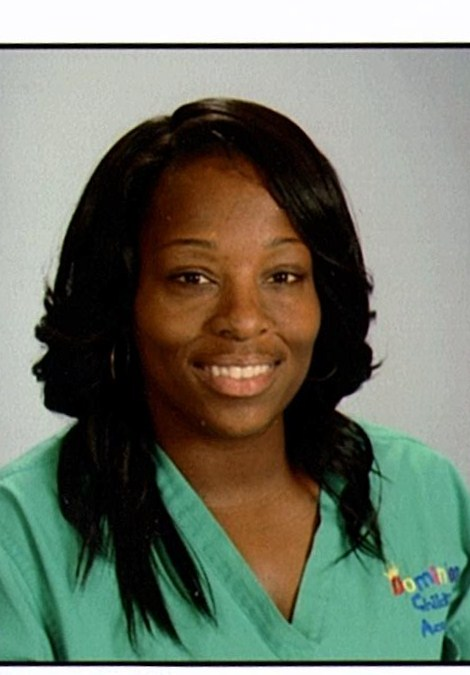 In this role, Ms. Johnson successfully managed 20 Direct Care staff employees and a $500M program budget with the sole purpose of providing quality care for consumers through providing a structured environment that enables physical, cognitive and psychosocial development of the consumers while monitoring their progress weekly. Ms. Johnson is actively involved in several different auxiliaries within Macedonia Christian Ministries, such as serving as the Ministerial Coordinator, the Administrator for the New Members' Ministry Team, and a team member of the Media Ministry. 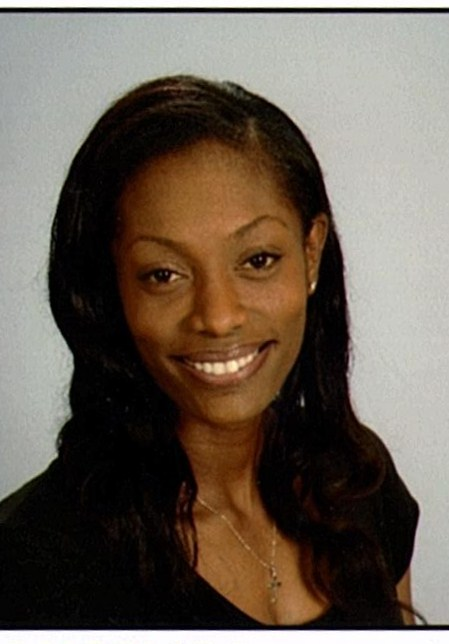 Ms. Johnson is a graduate of Columbus State University; Columbus, Georgia with a B.S. General Studies, minor in Communications. Ms. Johnson is an honors graduate from Chavala High School in Seale, Alabama. She is a certified CPR & First Aid Instructor with Red Cross and has completed several courses in counseling, people management, managing children and data entry. Jeyvin Smith is one of two lead bilingual teachers in the K3/K4 classroom of the academy and has been working with us for 7 years. Born in Panama, Central America, Jeyvin has more than 14 years of experience in teaching Spanish and 8 years in teaching young children. She has also worked with autistic children for two years. Jeyvin is currently attaining her Bachelor of Science degree in Early Childhood Education with a minor in Spanish, along with an ESL certificate at Columbus State University. Growing up as a noticeably gifted child herself, Jeyvin is thoroughly excited about teaching children with every learning style at the academy in any way possible. She believes that the first three years of a child's life are most impressionable, and she is motivated to teach her class a wide variety of curriculum, ranging from ABCs and 123s to life skills and emotional intelligence. Jeyvin believes that children imitate every behavior they see and hear, so it's important that she be a positive role model. Born in Southeast Asia , Philippines; as a teenager she learned that working with kids so exciting she began volunteering and teaching during children's Sunday school and Saturday extension classes. Shortly after college she started he career working 2 years at Iloilo Integrated Christian's Ace International School. Once she moved to Columbus, Ga she started working for Dominion Children's Academy, where she is currently still educating and teaching. She has now been with us for close 4 yrs and doing an exceptional job teaching our 1 yr old students. "I just love working with kids"
She has been working in childcare for over 11 yrs and enjoys working with children and watching them learn as she teach. Mrs Juanita has been with us now for 5 years. She is certified with Bright From The Start Development, CPR & First Aid. She has a knack for kids having fun and learning. Her creative style benefits the kids in multiple ways. She also is a mother of three. "Working with children has always been my passion"
Working with kids for over 7 years and is currently in process of completing her degree in Early Childhood Education. " I hope that our experience with bible lessons and homework assignments, are lessons they can take with them wherever they go." Ms Shonnie has been with us over 2 yrs and truly has been a beacon of light for our after schoolers. With her 20 years of experience in food service, she's dedicated and passionate in making sure our children get the best nutritional meal they need each and everyday. Mrs Gene has been with us cooking and serving food now for over 3 yrs. Ms Sabrina is the K3 assistant teacher and she also assist with the K4 students. She is currently working on her Associates Degree in Child Development. She has over 30 years of experience in the early childhood field. She enjoys working with the students and helping each child to achieve their educational skills.She establishes and maintains a safe and clean learning environment.She loves to see the excitement of the kids when introduced to new topics. She's very creative and outgoing which makes learning fun for the kids. Mrs Asian is our computer lab tech. She was introduced to computers at age 12 and has been working every Summer learning to fix them. She would spend hours watching computers getting fixed.She was employed at the Computer Guy 911 where she flourished as a computer programmer and in tech support. Her expertise are taught to our kids 3 years old and up. She is currently teaching them,typing, computer programming, Phonics, and Math. Her classes help our kids prepare for a world of technology and computer programming. Mrs Maria is from Zacatecas, Mexico and is bilingual. She has been with us a couple years and works as one of our leads in the infant room. She has been working with kids overall 12 years and brings her experience to our school. She is very good developing our 1 year olds by teaching them, doing activities, and most of all nourishing them. Her patience and hard work has been a value to our school. "I love working with kids" is a phrase that Mrs Maria use but also demonstrates. Mrs Betty is from Habana,Cuba and has been working with kids all of her life. She has been with our academy over 2 years now and has been an asset to our school. She is a dependable worker and the Lead teacher for Infant room and does an exceptional job with our babies. She is very attentive to their needs and their routines. Her calm spirit goes well with the infants. She is very instrumental in their development as she nourishes them and keep them schedule. "It's absolutely wonderful working with kids" is something Mrs Betty says but she shows us on a daily basis also. Ms Kena is from Columbus, Ga. and have been with us now for close to 2 years. She works as an assistant in our 2 year old room. She's shown to be dependable and competent working with our 2 year olds. She helps them with learning and developing in their studies of shapes, colors, numbers and alphabets. She also assist them in their potty training development. Parents are very pleased with her attitude and personality. Her pleasant spirit and teamwork attitude has been a major benefit to our academy.